30 years as a diesel engineering specialist – and a growing reputation as one of the most reliable and quick-to-respond diesel engine service providers in the southern hemisphere. As trusted diesel engine suppliers and trouble shooters, we build, supply and repair marine and industrial diesel engines, diesel generators (gensets), water pumps, and diesel parts for customers in New Zealand and internationally. DEUTZ marine engines are known for their high performance and reliability. 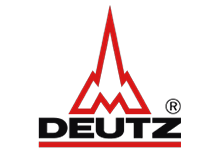 No matter what the demands, no matter where in the world, the name DEUTZ has a strong place in the world of machine manufacturers and machine operators. Dong-I specialises in marine transmissions with hydraulic clutch systems, hydraulic steering systems and power take-offs (PTO). 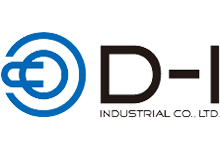 Major Korean manufacturers of marine engines, such as Daewoo Heavy Industries and Hyundai Machinery Co., use Dong-I marine transmissions for their engines. Dong-I marine transmissions are known for their quality and reliability. 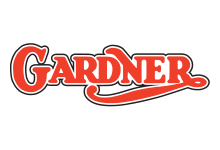 Gardner engines are popular with the fishing and pleasure craft industry, with stories of engines running practically forever with nothing other than regular servicing. 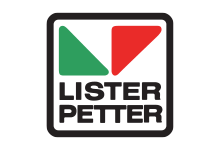 Lister marine engines are found in working and pleasure craft all over the world. Whether propelling the local ferry, powering crucial navigation systems or providing perfect backup for a sailboat, the engines have earned an enviable reputation for reliability and longevity. 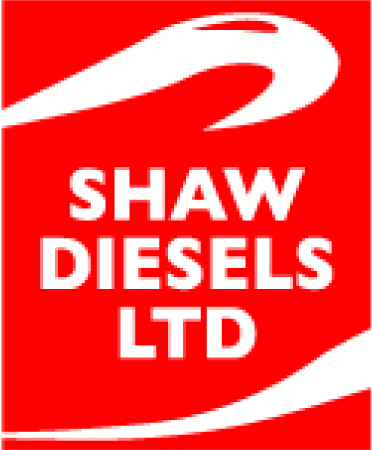 Shaw Diesels operates from state-of-the-art facilities in the go-ahead area of Albany on Auckland’s North Shore. Call in and you’ll find our trained, experienced diesel engineering staff working in our specialised workshop and spare parts divisions. Our facilities and equipment have been upgraded over the years to meet the ever-changing requirements of our industry – a far cry indeed from those of 23 years ago when owners Dave and Jenny Shaw started the company in their home garage. Today, a member of the Marine Industry Association and a stalwart of the annual Auckland Boat Show and Mystery Creek Field Days in Hamilton, we’re always up-to-speed with the latest in diesel engineering. This ensures that our customers get the edge in both product quality and service standards. Through our work in Pacific Island nations, and our membership of the Apia-based Pacific Water Association, we’re helping to improve the sustainable management of water in the Pacific Islands. It’s about using our specialist expertise in diesel engineering to improve lives.